Nov. 15, 2018, 2:19 p.m.
(San Francisco - 15 November 2018) - CargoX was shortlisted at the Financial Times/RSG 2018 Intelligent Business Awards. The awards ceremony was held at the 2018 Intelligent Business Forum in San Francisco on November 14th. The FT/RSG Intelligent Business Forum and Awards have brought together C-suite representatives from companies that lead the legal and professional services industry’s digital transformation under the slogan: The convergence of legal and professional services with data and technology. The one day forum highlighted the rapidly evolving need for integrated business solutions, and the solution-providers making the most impact. The complete series, which is part of the FT Innovative Lawyers programme, consists of a special FT report, rankings and awards, and the one day forum. 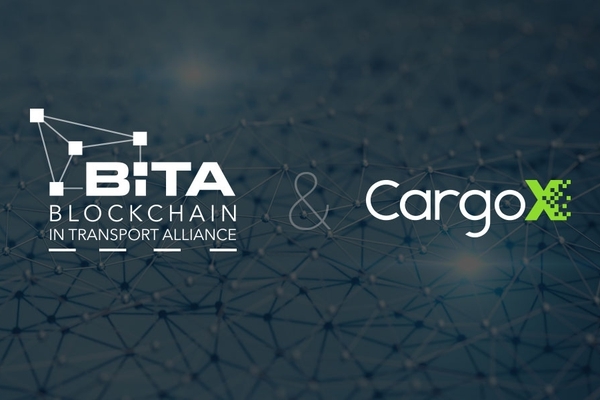 CargoX was shortlisted in the category Supply Chain Management, comprised of the following companies: Anheuser-Busch InBev, BHP, CargoX, De Beers Group, Flex and Elementum, Hyundai Motor Europe, Kenco Group and Smart Gladiator, Nestlé and Starling (Airbus, The Forest Trust (TFT) and SarVision), Provenance, Unilever. "CargoX did not win in the category, but we are proud to be nominated among such important companies. This is a confirmation that our CargoX platform is a force to be reckoned with, especially since we were nominated only days after winning at the International Road Transport Union World Congress Startup Challenge," said Stefan Kukman, CEO and founder of CargoX.